Adding our organic bath towels to your bathroom is as simple as ordering a set. We make all of our Best Organic Cotton Bath Towels from 100 percent organic cotton that is ✅ GOTS Certified. 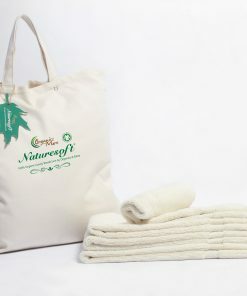 Naturesoft top rated organic bath towels are unique and made from high-quality organic cotton. The high-quality cotton that we use to create our products is designed to last for years, so you do not need to worry about replacing them every year. 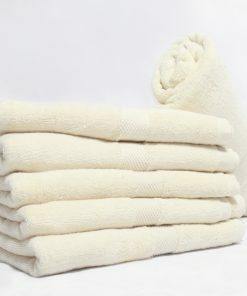 All our organic bath towels come in natural colors because we do not bleach or dye the cotton we use for our products.